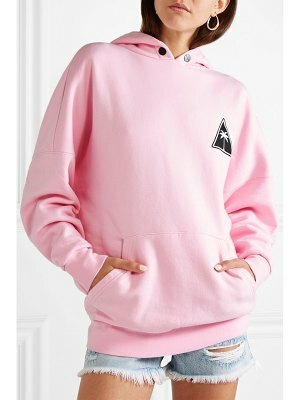 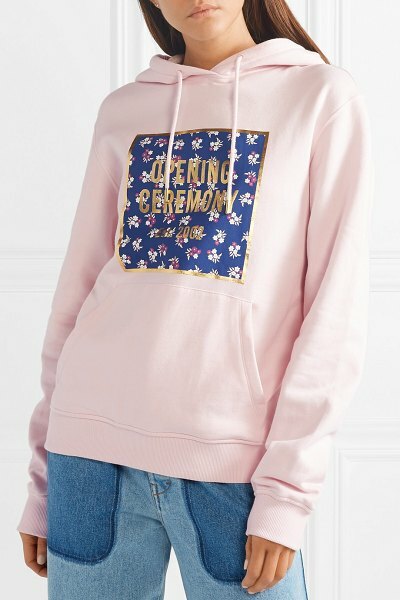 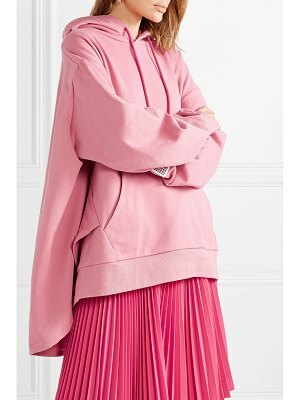 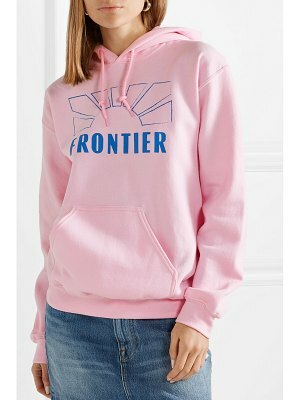 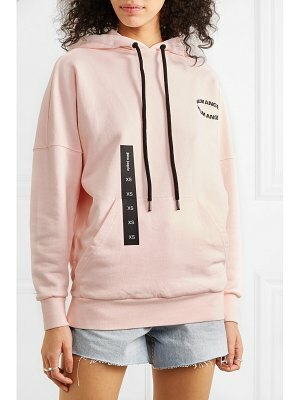 Opening Ceremony co-founders Carol Lim and Humberto Leon both grew up in the suburbs of Los Angeles - this hoodie is just the type of laid-back piece you'd expect to find skaters there wearing. 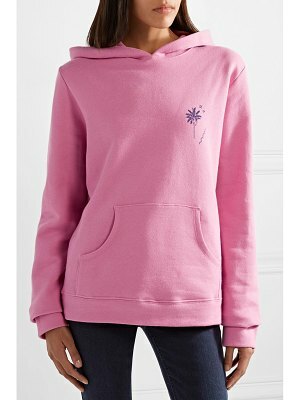 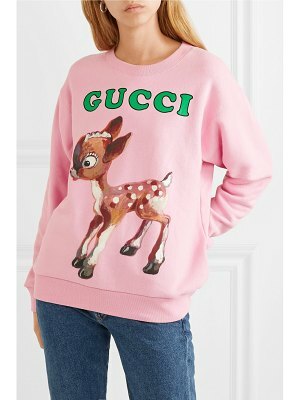 Made from soft fleece-back cotton-jersey, it's printed with the label's logo inside a floral-patterned square. 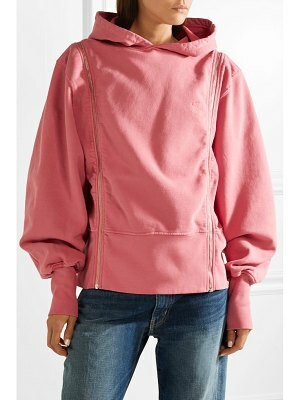 Style yours with relaxed jeans.